When iconic singer Tony Bennett entered the recording studio with Amy Winehouse in March, he had no idea he'd be asked to lead her memorial tribute four months later. But the 85 year-old Bennett, who recorded the song "Body and Soul" alongside Winehouse for his upcoming "Duets II" album (due to be released September 20th), will appear at the MTV Video Music Awards this Sunday to pay tribute to the late singer. 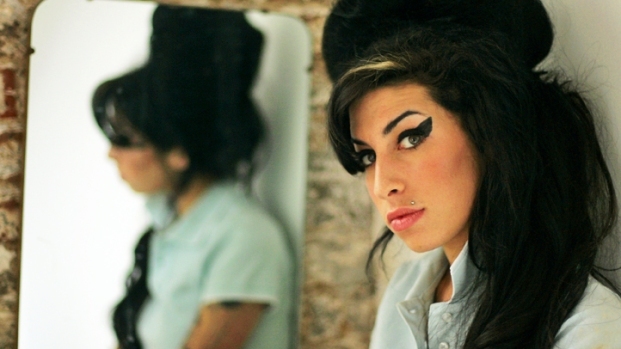 "It was a thrill to record with Amy Winehouse," Bennett said in a statement. "When you listen to the recording of 'Body and Soul,' it is a testament to her artistic genius and her brilliance as one of the most honest musicians I have ever known." Although details are sketchy, it is being reported that Bennett will introduce video footage taken during his the "Body and Soul" recording sessions, and may be joined onstage by Lady Gaga and Adele as part of the tribute. Winehouse's father, Mitch, released his own statement in reaction to the news, saying the Winehouse family "is honored that the VMAs are giving Amy this wonderful tribute. We know that Amy's performance of 'Rehab' at the MTV Movie Awards played an important part in Amy's worldwide success." The 27 year-old Winehouse was found dead in her London apartment on July 23rd. A recent toxicology report said she was drug-free at the time of her death. 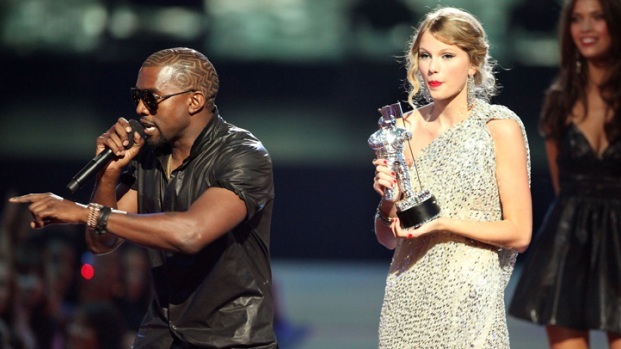 The Video Music Awards air on MTV this Sunday at 9 PM ET.